This is a sweet and clever collaboration of several ingredients in the farm box this week, which could accompany grilled salmon or chicken breasts, or simply be savored it on its own. I can’t wait to eat it again. 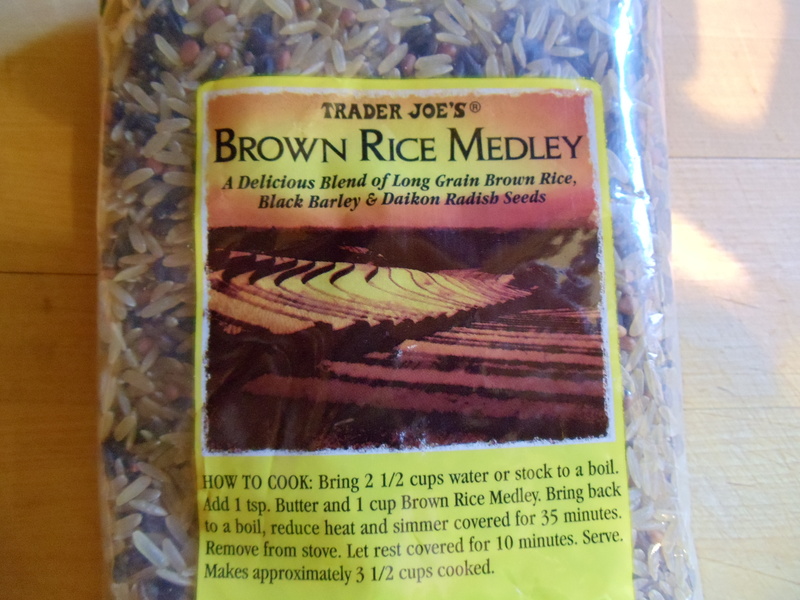 I use a rice blend from Trader Joes that has brown rice, black barley and radish seeds, but you could use a blend of wild rice and brown rice as well. 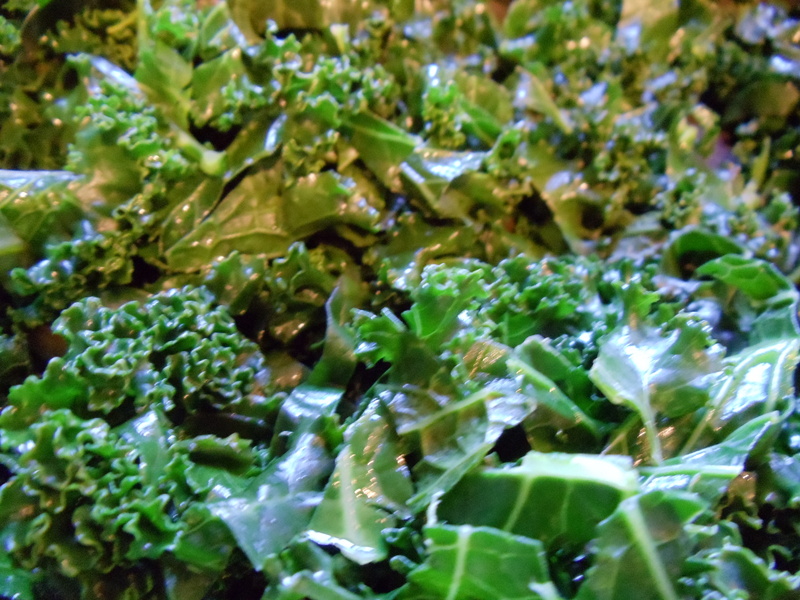 Cook the kale until it turns a vivid green, then remove from heat so the color remains. In a saucepan, heat olive oil to a shimmer over medium-high heat. Cook leeks and garlic until tender while stirring, about 5 minutes. Add rice and stir with oil and leek mixture, allowing to slightly toast the rice, for about 2 minutes. Add chicken stock and salt, stir, then cover and cook for 30 minutes, or until rice is cooked but slightly firm. Cool and fluff with a fork. 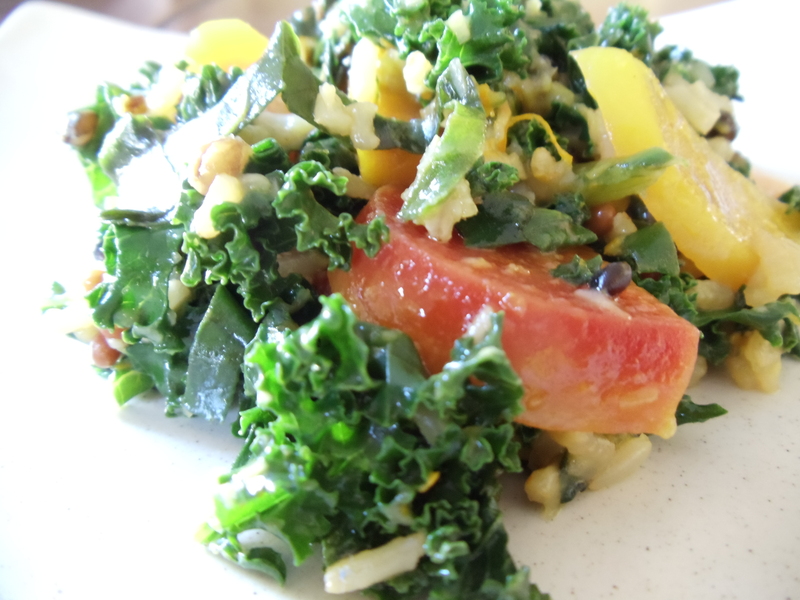 In a skillet, heat another tablespoon of olive oil, and cook kale until bright green. Remove from heat and place in a large bowl. In a small bowl, combine orange zest and juice, vinegar, maple syrup, Dijon mustard and olive oil. Whisk to combine. Mix the kale with the rice, beets and dressing. Season with salt and pepper, serve or hold in the refrigerator for up to 2 days. I used to get something like this in Florida. $40 every 2 weeks for tons of fresh, oangric, veggies. I haven’t found anywhere around here that does that so I am trying my luck at gardening instead. Another idea for the kale. Saute it with bacon and garlic, add tomatoes at the end and serve with pasta, a little parm cheese.